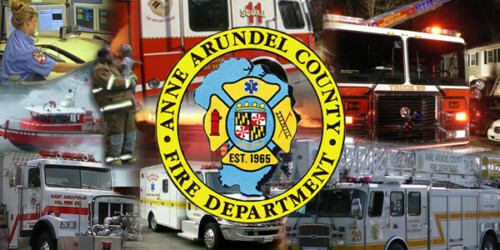 Fire crews are on the scene of a single family dwelling on Ferrara Drive in Odenton. Arriving companies reported a working fire with possible entrapment. Crews pulled two victims from the fire and have requested additional EMS to the scene for treatment. Ferrara Drive is off of Waugh Chapel Road near the Piney Orchard Community.